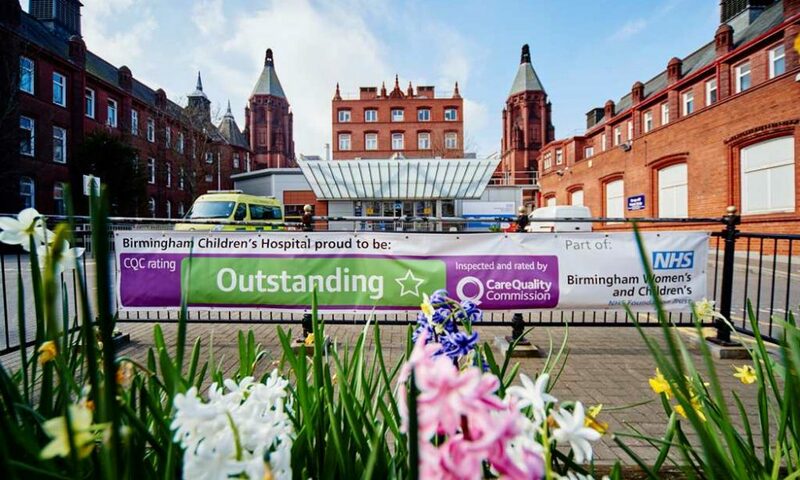 A study of young people with childhood-acquired hepatitis C, led by Birmingham Children’s Hospital liver experts, has shown that serious long-term liver damage could be prevented through the early use of antiviral therapy. 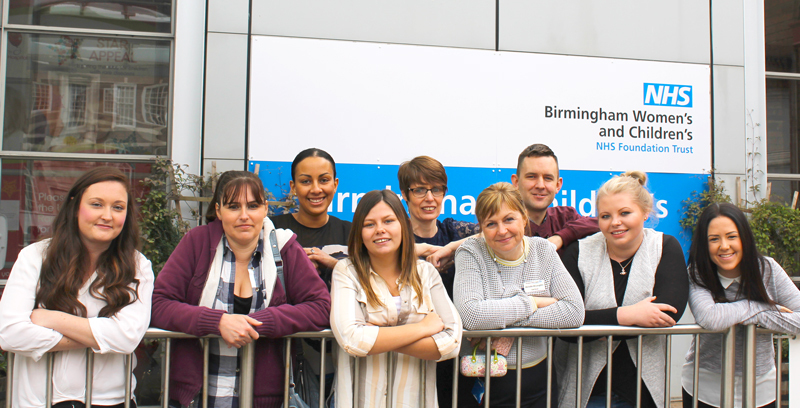 Eight Clinical Support Workers from Birmingham Children’s Hospital are taking their careers in a new direction this week, as they begin their training as part of a national pilot, to become Nurse Associates. 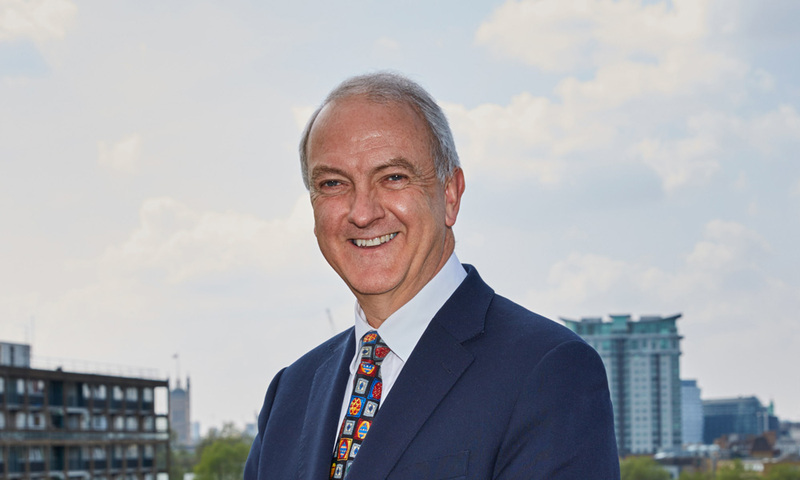 Professor Sir Bruce Keogh has been appointed as the new Chairman of Birmingham Women’s and Children’s NHS Foundation Trust.